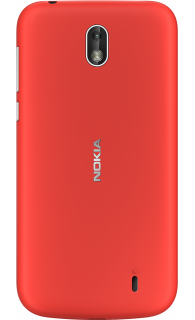 Nokia is back with a range of reliable phones - explore the range at iD Mobile. 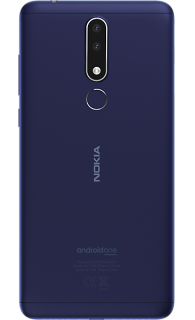 What operating system do Nokia phones use? 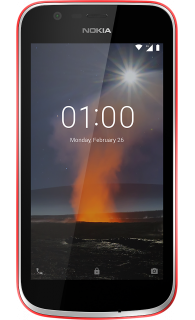 All Nokia smartphones come with the latest version of Android installed. 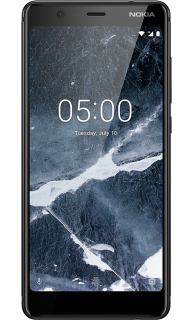 The Nokia 5 and 6, however,are operated by Android One, an amalgamation of Android and Google, so you'll find the reliable features Nokia is known for with the best of Google. 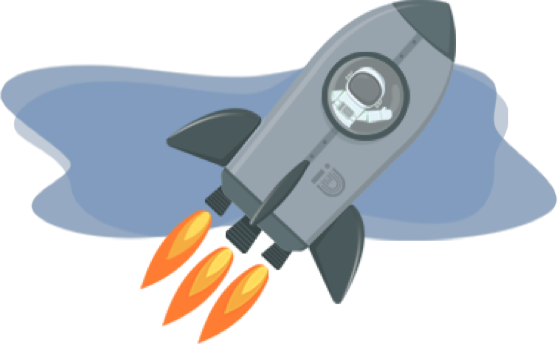 This includes Google Assistant, Google Play, unlimited photo storage and Google Duo. What Nokia phone has the best camera? The newer models, from the Nokia 5, have the best cameras on board. 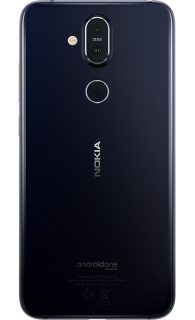 There’s 16MP at the rear and 8MP at the front, for example, on the Nokia 5 and with ZEISS optics, your shots will be clearer, brighter and more detailed than ever before on these newer models. 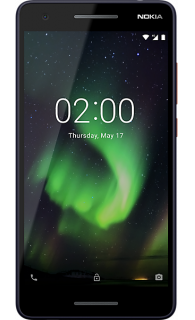 What Nokia phone has the best battery life? 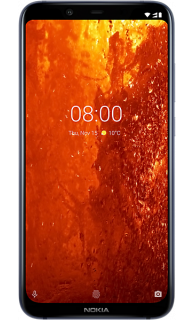 The Nokia 6 has a 3,000 mAh battery on board, meaning you can use your phone all day without needing to recharge. How much storage do Nokia phones have? 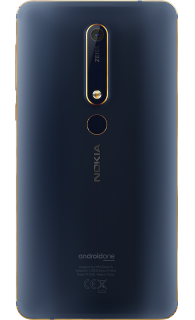 The defining feature of Nokia phones, choose to buy one and you can select the amount of storage and RAM depending on what you’ll be using the phone for. 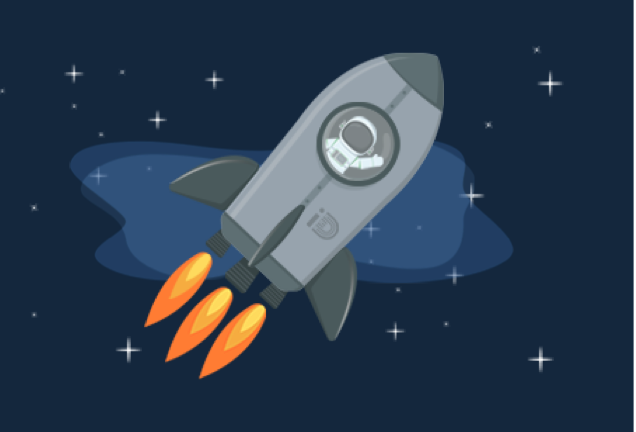 So, if you’re big into mobile gaming, you might want to choose more RAM, or if you have tonnes of photos and videos on your phone, you can choose to add more storage instead. 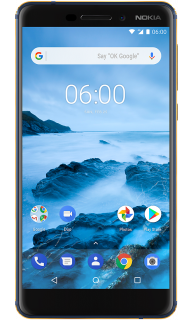 What other features do Nokia phones have? 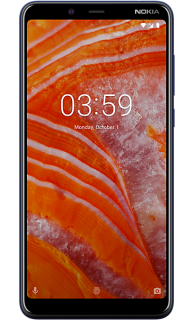 Nokia phones have a host of impressive features that help make the devices one of the most reliable on the market today. 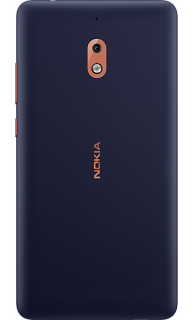 For a more impressive performance, choose the newer models – from the Nokia 5 onwards. 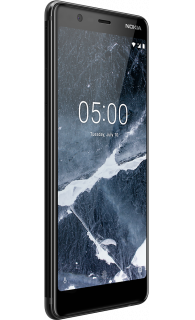 Plus, all Nokia phones are encased in Corning Gorilla Glass, so you can be confident that they’ll withstand their fair share of drops and scratches, without causing permanent damage!